The owner of the market (Julie and Dan are awesome) where I display and sell art asked if I could do some of my art on a pallet. So of course I said yes because I always want to try new things. 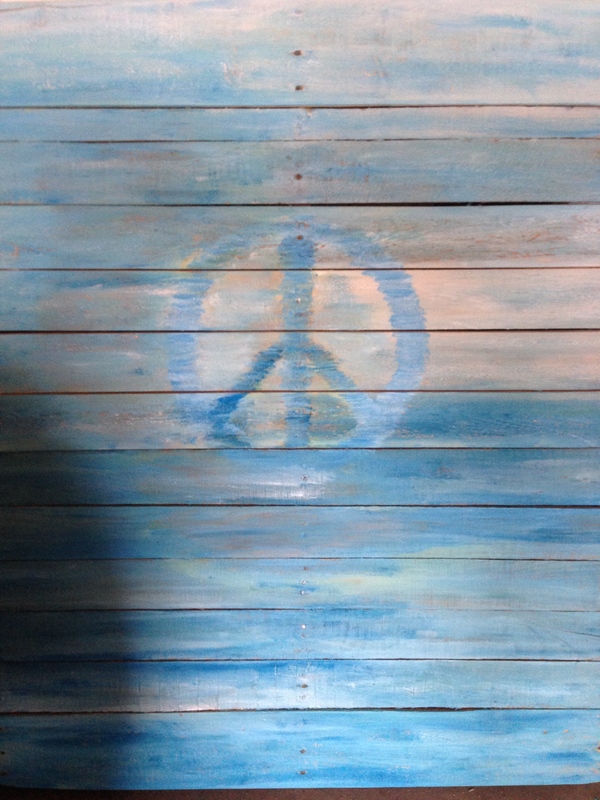 Have you ever painted on pallet wood? Not like redwood at all 🙂 And my poor hubby he was trying to undo the pallet and put the wood together which was also challenging. After many utube video viewings we found one that helped us get the pallet undone and put back together. It’s not as good as the redwood but it’s definitely fun and challenging to paint on. And at least I can say I did it. 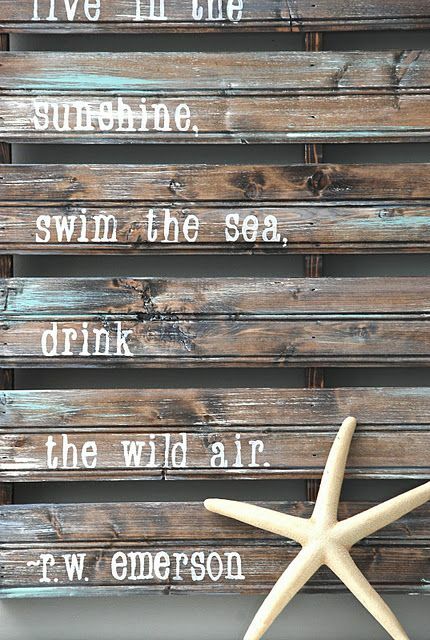 I think pallets might be better for sign or great quotes like this one I found on pinterest. Pallets are everywhere and they look much better painted on so give it a try! Doing some more painting this week so hopefully will have some more art to share 🙂 Happy Tuesday!